You’ve come to the right place. 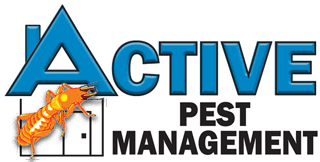 We are your one-stop shop for safe, effective pest solutions in Mullumbimby and surrounds including Brunswick Heads, Ocean Shores, South Golden Beach, Byron Bay, Myocum & Main Arm. & pantry moths as well as termites (white ants). Call 6686 8607 during office hours to book or contact us via email or social media. 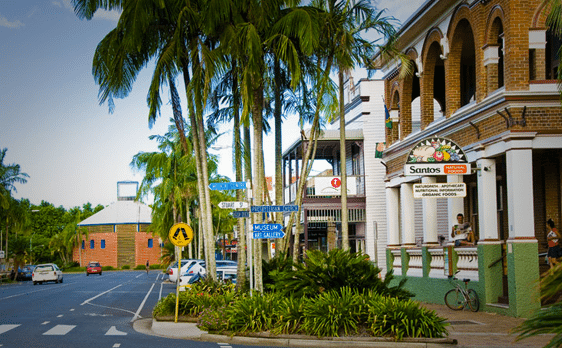 Thanks for visiting and don’t forget to bookmark our site for pest control Mullumbimby.